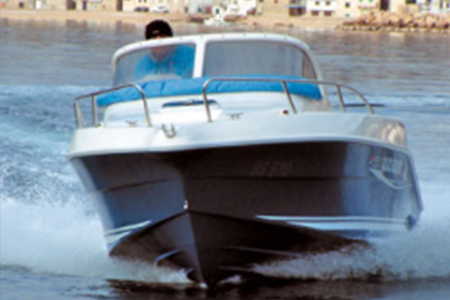 First 27.7, The First 27.7 has been designed for fast, family coastline cruising. 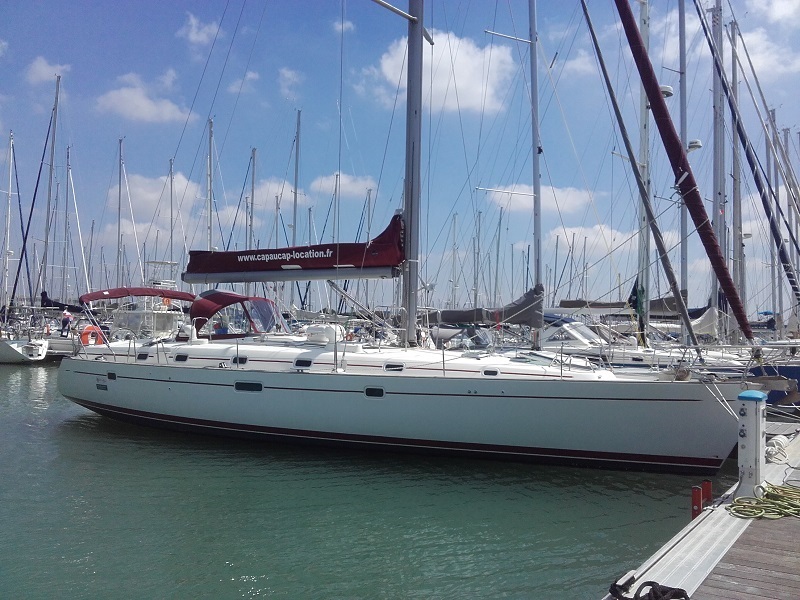 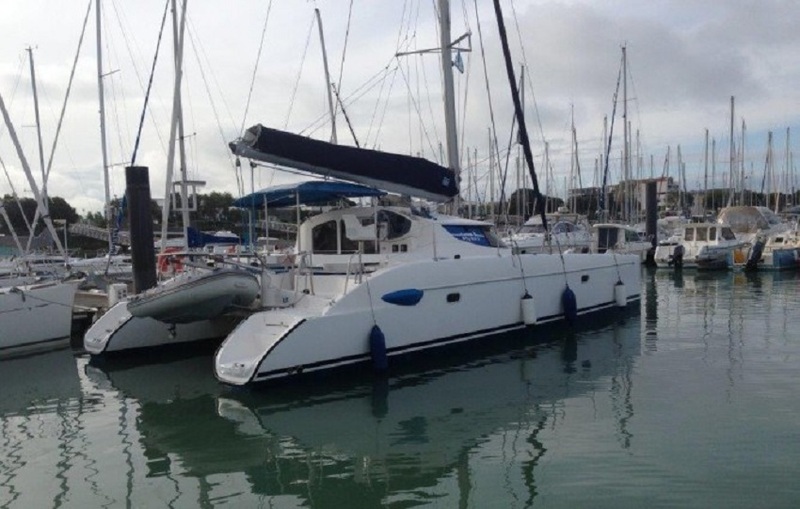 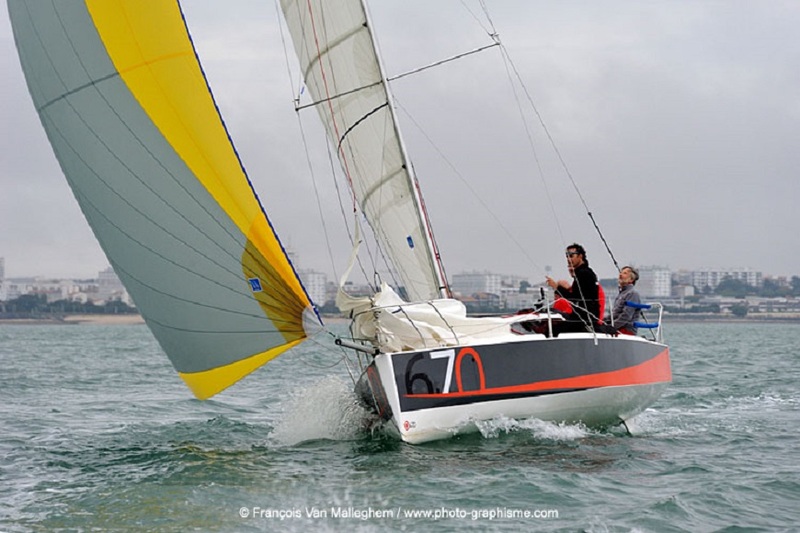 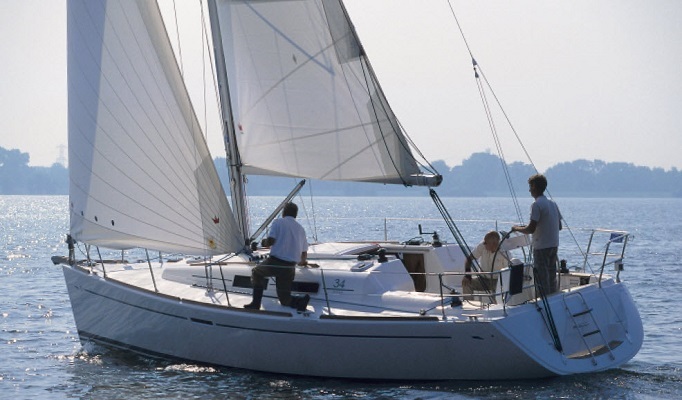 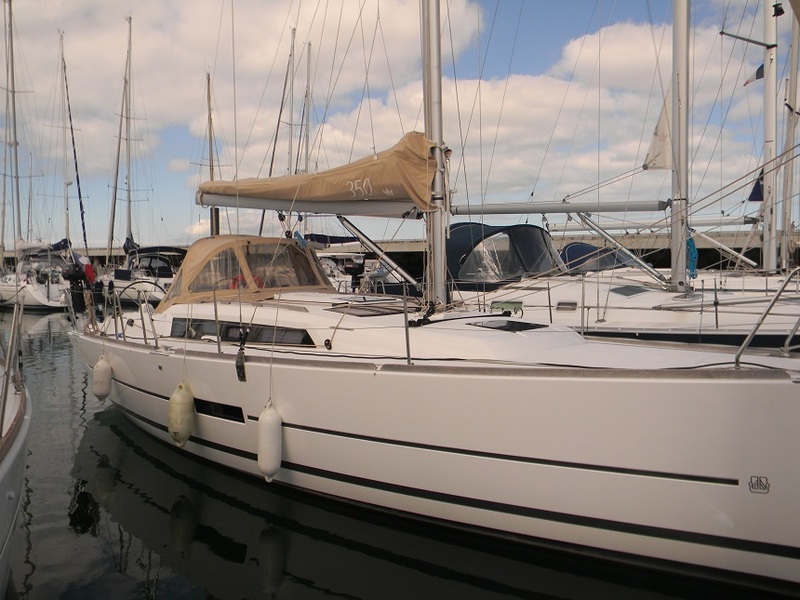 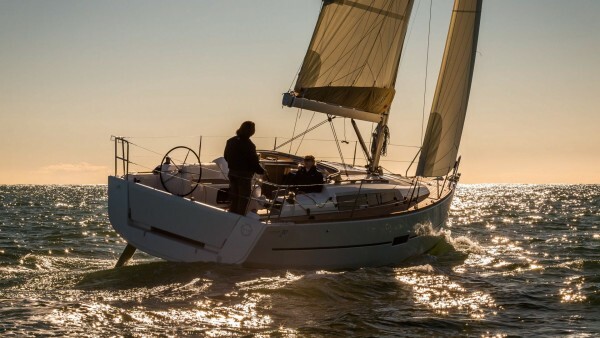 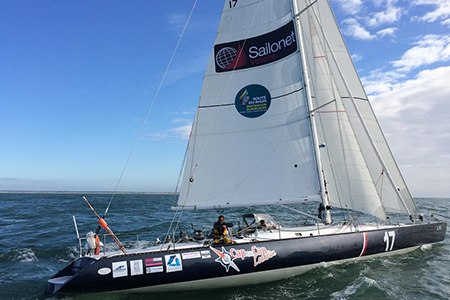 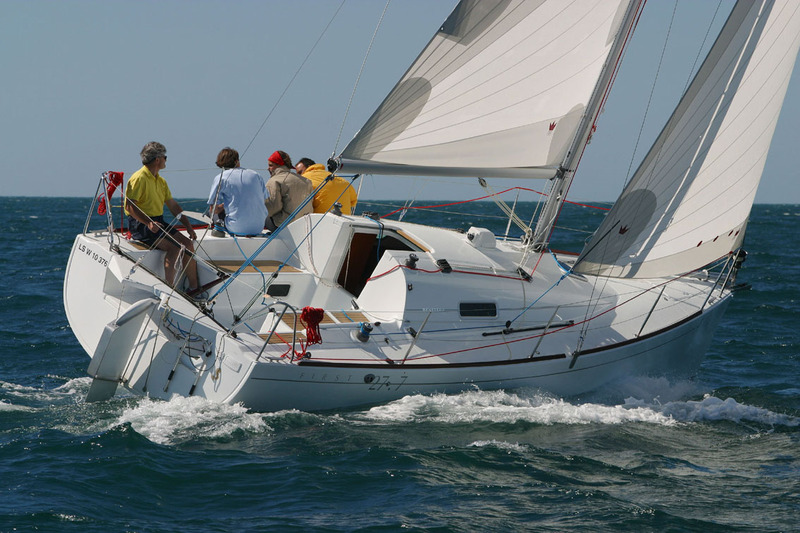 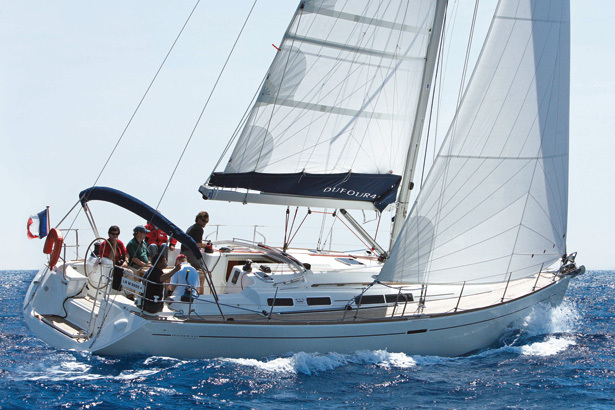 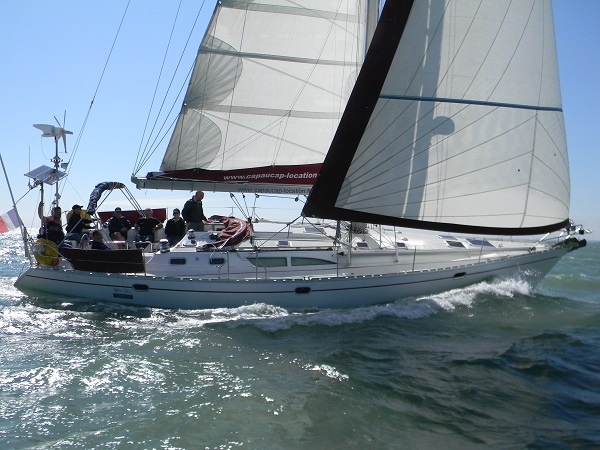 A crew of 2 to 6 members will enjoy a few days’ holiday on this sporty owner’s boat which is in perfect condition. 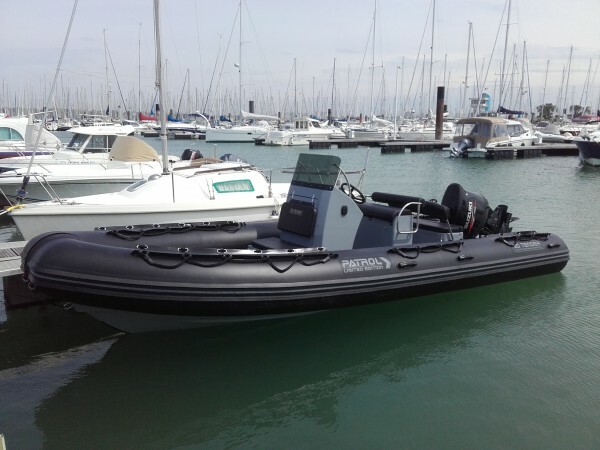 Equipped with an electric-powered lifting keel, this boat lets the crew enter marinas with perfect ease.